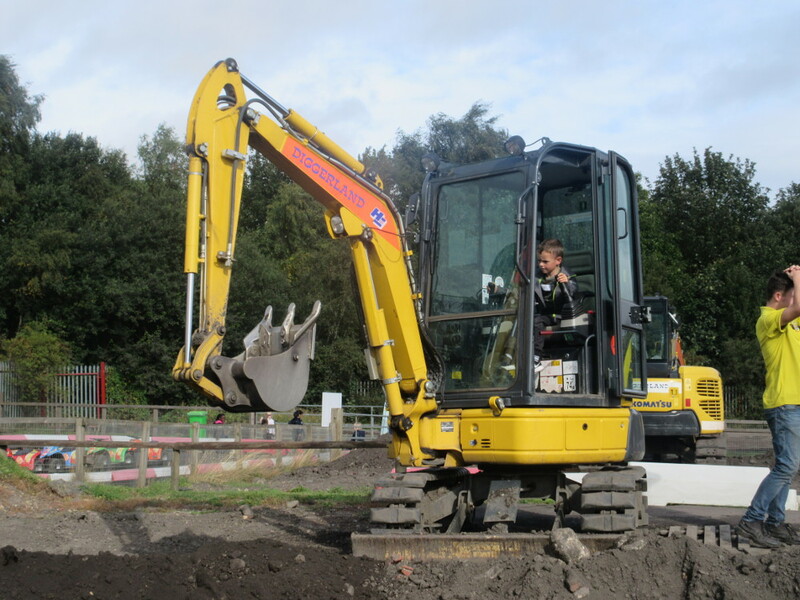 Year One trip to Diggerland. 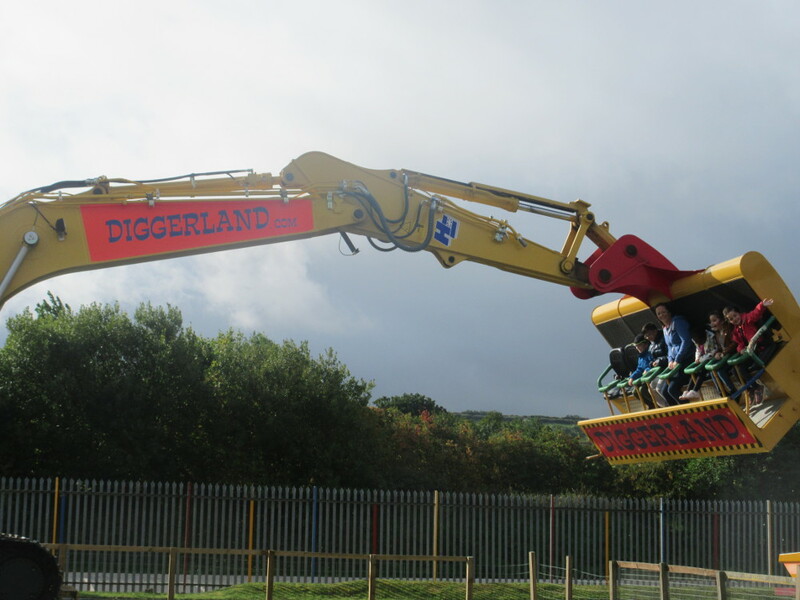 On Tuesday 18th September Year 1 went on a visit to Diggerland in Durham to help support the learning of their current topic of ‘Construction’. All of the children (and staff) had an amazing time. They got to go on lots of rides and use real life diggers! At lunchtime they got back on the coach and went to Wharton Park where they had a picnic in the sunshine. It was a fantastic day!